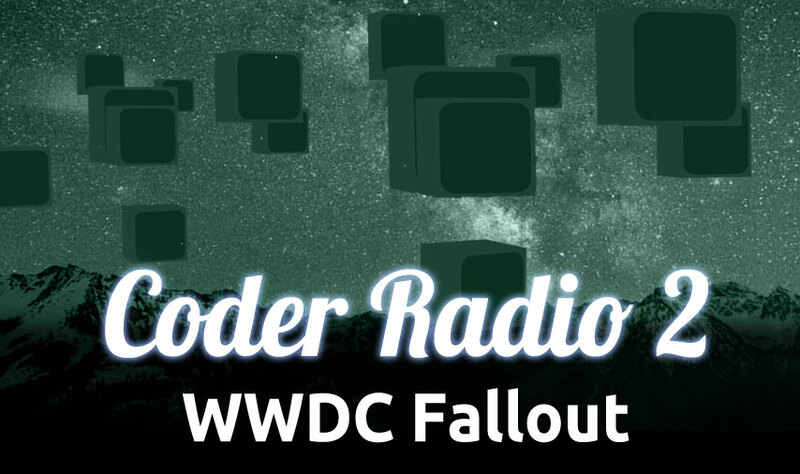 Michael and Chris cover the items from WWDC that they think developers will be impacted by, discuss the Facebook pressure, and reflect on hardware updates announced. Plus your love for HTML5, the beginnings of a Jupiter Broadcasting app, what programming languages / platforms are best for a beginner to learn for the purpose of getting a job. Brett would like to know what programming languages / platforms are best for a beginner to learn for the purpose of getting a job. Should we do code samples? E-mail your thoughts.